Bali Blinds Feedback Solar Roller Shades Shoji is a typical solar fabric with a slight weave that is unique to solar shades. 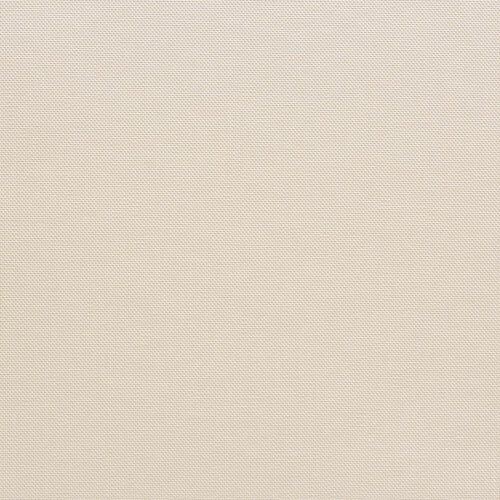 This fabric is same color both sides. 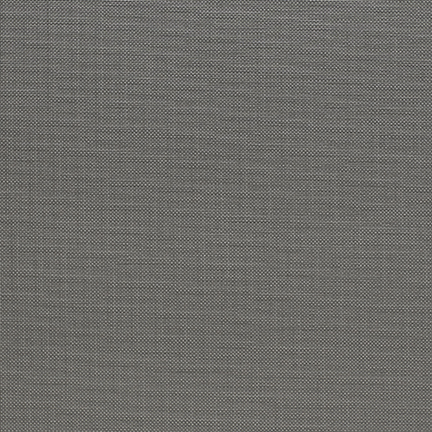 This fabric has varied openness in some colors and blocks up 90% of the harmful UV rays. The fabric is designed to be sun fade resistant. 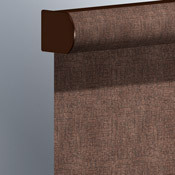 Many of these fabrics have width limits but can be turned...call us if your are restricted. 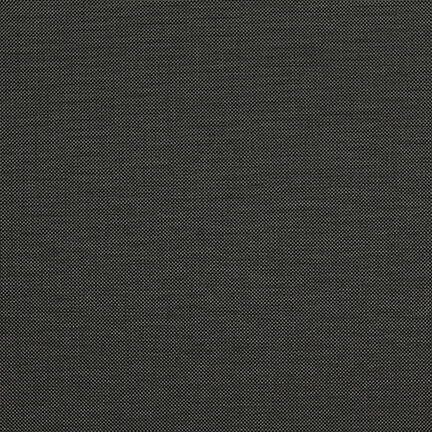 Fabric construction is 28% poly and 72% vinyl on poly. Special Caution!!!! 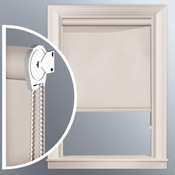 Outside mount blinds and shades are installed outside the window casing, covering an area larger than the window itself. 1. Measure the exact width to be covered. Be sure the measurement overlaps the window opening by at least 1 1/2" on each side (3" total overlap) to ensure light control and privacy. * For Solar Shades make sure the measurement overlaps the window opening by at least 3" on each side (6" total overlap) to ensure light control and privacy. Classic design meets contemporary style. 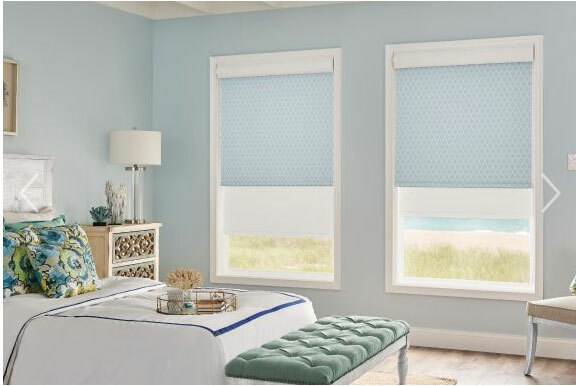 Choose Bali Roller and Solar Shades for window coverings that are easy to operate, affordable and available in all the newest colors and fabrics. Bali Solar Shades defend your home's interior against glare and harmful UV rays while maintaining your view to the outside. They also provide a stylish way to keep your rooms cool, comfortable and on-trend. 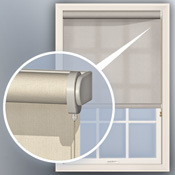 Options like bead trim and tassels help make Bali Roller Shades as stylish as they are dependable. 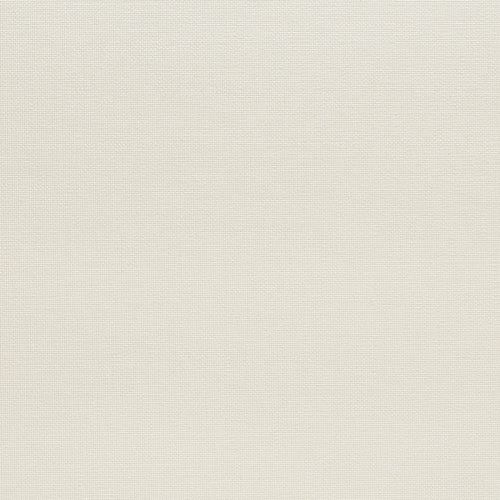 Select fabrics coordinate with Roman and Pleated shades, Vertical Blinds, Sliding Panels and more. 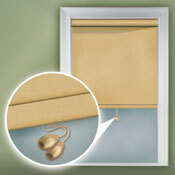 The standard continuous-loop lift system provides easy operation of window treatments. A powerful clutch lifts the shade and holds it steady without the cord loop changing length. Included safety tension device keeps the cord out of reach of children and pets to eliminate dangling cord hazards. 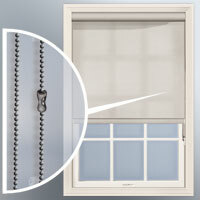 Note: The design now features a new locking style tension device to restrict the shade/blind operation unless the device is properly mounted to a fixed surface (window frame, sill or wall). 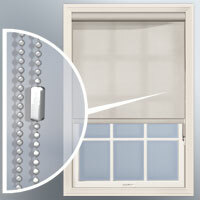 This safety enhancement is in compliance with the American National Standard for Safety of Corded Window Covering Products (effective March 7, 2011). Ideal for homes with children or pets, the cordless lift system eliminates dangling cord hazards of traditional cord-controlled window treatments. The cordless lift system also provides a cleaner, more orderly appearance. Use only on windows treatments you can raise and lower by hand; choose cord control or motorization for high, hard-to-reach window treatments. Innovative new lift system lets you raise or lower the shade with a few simple tugs of the control cord. The cord will stay the same length, so it?s perfect for tall or hard-to-reach shades. Add a fabric-covered cassette valance to your window treatment to create a unique visual effect. Cassette valances must be ordered at the same time as the shade. If ordering shades for multiple window sizes, please be sure to specify valance size on order to ensure all are manufactured with same size valance. 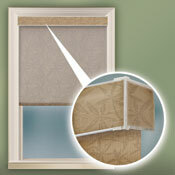 Square-corner valance is coordinated with your window treatment by inserting matching fabric into a PVC Stay-Clear? Channel Panel. 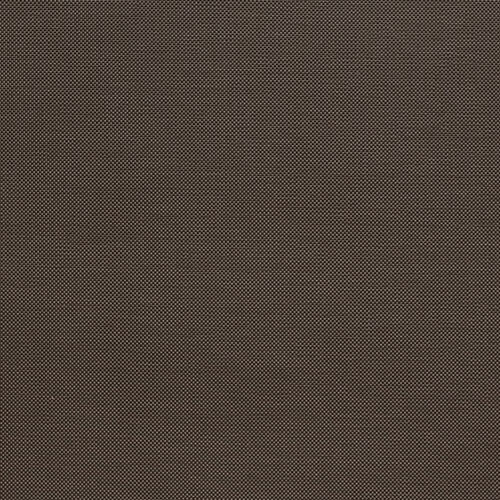 Valances up to 192" wide are available should you choose to cover multiple shades with a single valance. Fabric will not be continuous in these instances. • The factory will make the correct deduction from the total width to allow for brackets and correct installation. Roller shades have generally large deductions due to the nature of the product (roller and hardware) -PLEASE CALL FOR SPECIFIC FABRIC AND TUBE DEDUCTIONS. Fabric is usually minimally- 1 1/8" or more from ordered width on inside mount . • For Solar Shades or Roller Shades, make sure the measurement overlaps the window opening by at least 2" on each side to ensure light control and privacy. • Be sure to allow for coverage for light control and mounting hardware if mounting above window opening to wall surface. You will need 2 inches of surface area to mount above opening. Call us for further instruction if needed.